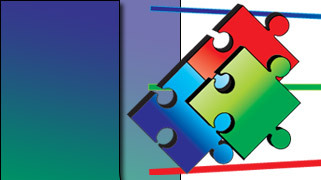 Established in 1990 as a member of a retail chain based in Ringwood, Microsolution Computers developed into an independent consultancy organisation in 1994. Now with over 16 years of experience, Microsolution Computers leads the field and has become a proactive solution provider for all business. As recognised leaders in the field, Microsolution Computers guarantees that your experience with us will be one that is unique, cost effective and time efficient. Why? - Because we listen to your needs and are dedicated to providing you the very best service possible and recognise your value to our business. Ask any of our existing clients, who all say our service and support is nothing short of exemplary.